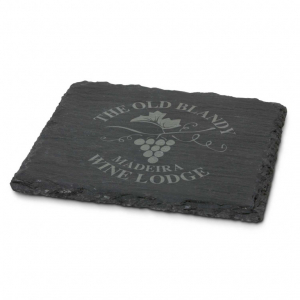 Deluxe natural slate coaster with soft EVA feet which are non-slip and non-marking. 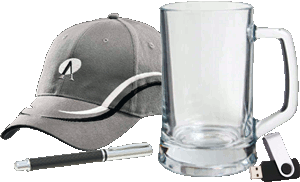 It can be presented in an optional velvet sleeve with a Velcro closure. Laser Engraving: 60mm x 60mm.